Too much lip [electronic resource]. Melissa Lucashenko. Little gods / Jenny Ackland. Man out of time / Stephanie Bishop. by Bishop, Stephanie, 1979- [author.]. 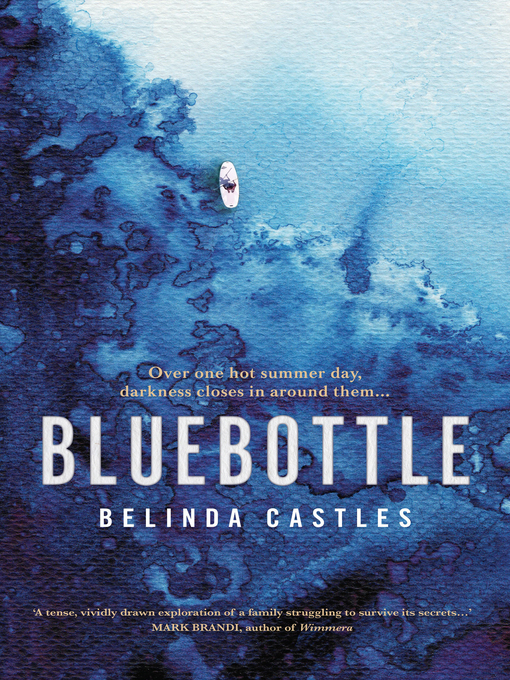 Bluebottle [electronic resource] / Belinda Castles. Bluebottle [electronic resource] / Belinda Castles ; read by Jennifer Vuletic. by Castles, Belinda | Vuletic, Jennifer. Bluebottle [electronic resource]. Belinda Castles. 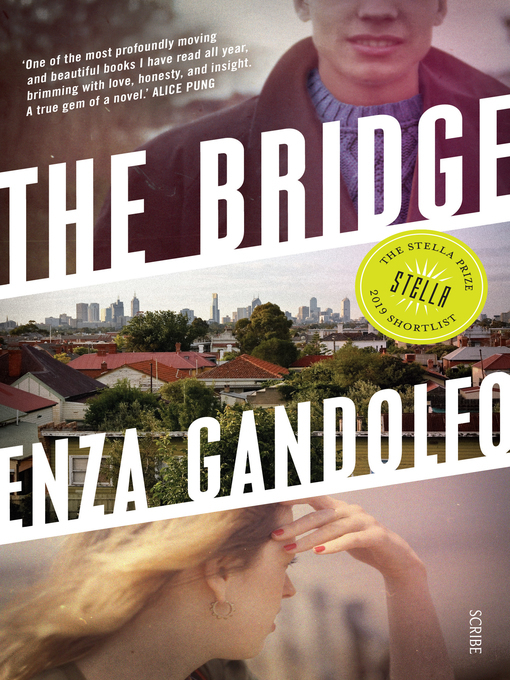 The bridge / Enza Gandolfo. by Gandolfo, Enza, 1957- [author.]. The bridge [electronic resource]. Enza Gandolfo. The arsonist : a mind on fire / Chloe Hooper. by Hooper, Chloe, 1973- [author.]. The arsonist : a mind on fire [electronic resource] / Chloe Hooper. 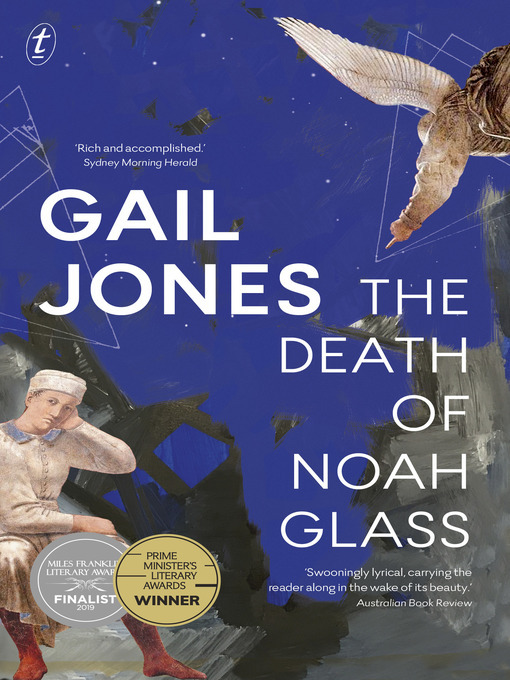 The death of Noah Glass / Gail Jones. by Jones, Gail, 1955- [author.]. The death of noah glass [electronic resource]. Gail Jones. The erratics / Vicki Laveau-Harvie. Eggshell skull : a memoir about standing up, speaking out and fighting back / Bri Lee. 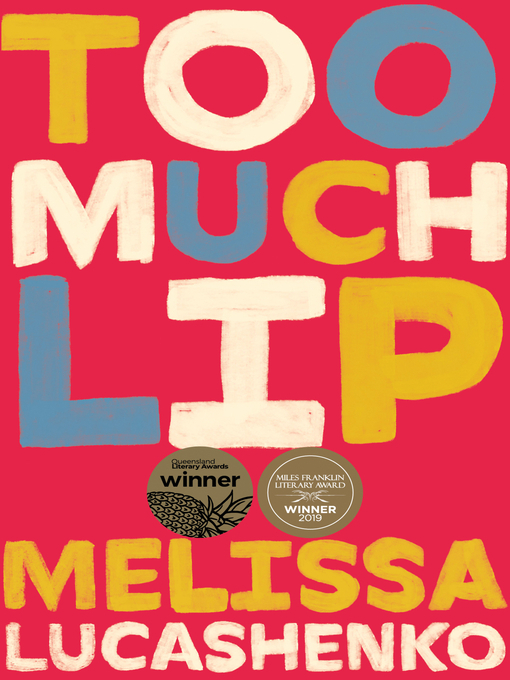 Too much lip / Melissa Lucashenko. by Lucashenko, Melissa, 1967- [author.]. The world was whole / Fiona Wright. by Wright, Fiona, 1983- [author. ].